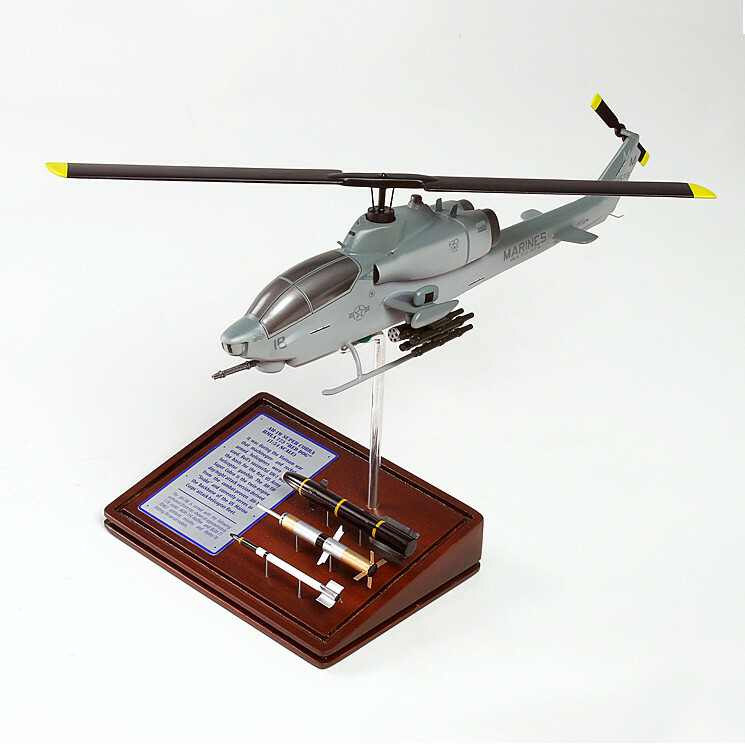 The AH-1W Super Cobra was the first attack helicopter to be included in the United States Marine Corps’ fleet. This twin-engine helicopter became the backbone of the Marine Corps, providing cover for advancing ground forces and performing close-air support as needed. With tandem seating, this helicopter allows the pilot to navigate the helicopter from the rear while the weapons officer operates at the front cockpit. In addition, the Super Cobra was also the first to be fitted with a Sidearm anti-radiation missile and Sidewinder air-to-air missiles.